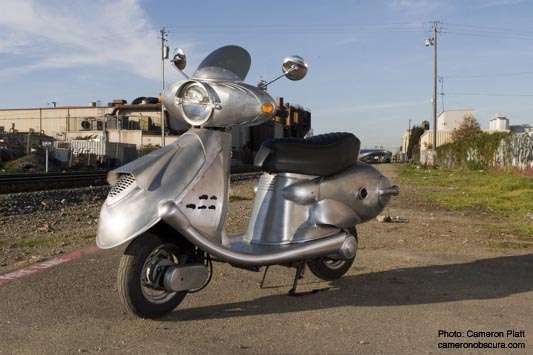 In November, 1959, Ronald N. Bowman quit his job as a reporter, sold his car and purchased a new Lambretta LD150. His plan: ride from his hometown Thorold in Ontario, Canada, to Peru. Though that alone would make for a memorable tale of adventure, weeks before his departure, Bowman met a young Danish woman and fell in love at first sight. 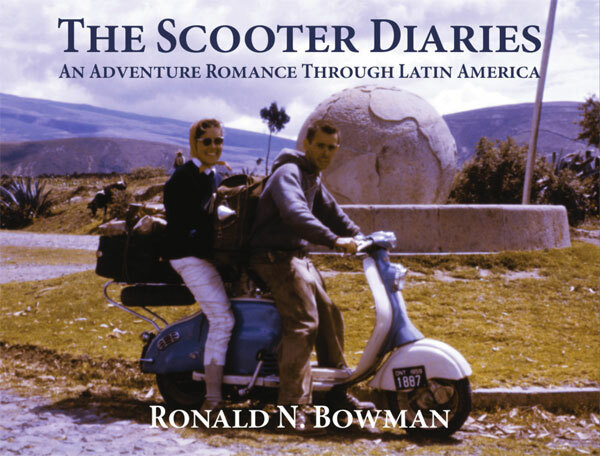 Two weeks into his voyage, he wrote her and proposed, asking her to meet him in Mexico City, marry him, and ride along as far as the scooter and their money would take them. Adding to the intrigue, Bowman’s memoirs of the journey remained hidden until his death on November 4, 2004 (45 years to the day after departing on his ride). His son, Gordon, inherited the pages and after years of work has pulled together a book. The younger Bowman has started a Kickstarter campaign to help fund the project. The photos alone — carefully restored for the book — promise to be worth the cost of supporting the project. For more information, visit the Kickstarter page. A preview of the book is available at thescooterdiaries.com. 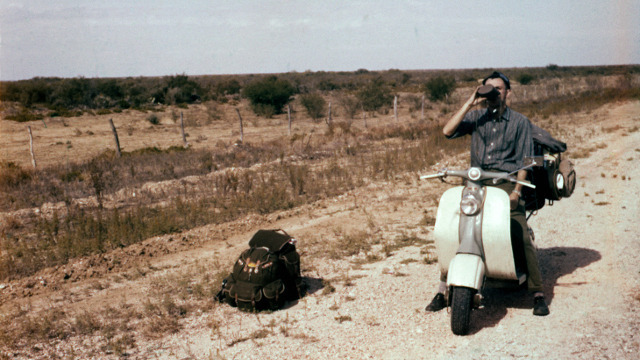 Bowman in the Mexican desert, 1959. 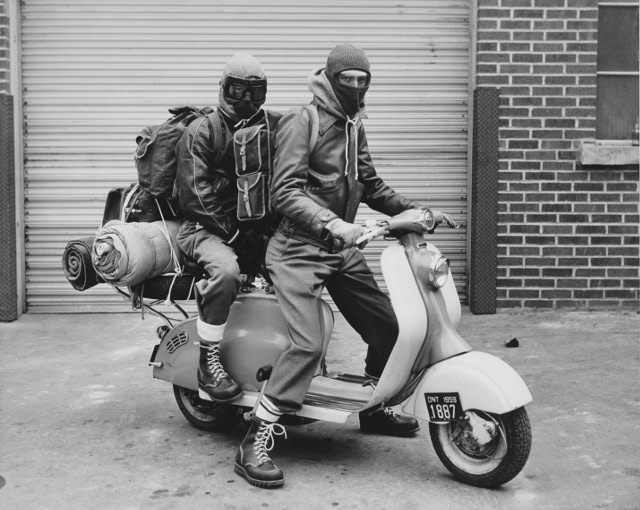 Previous articleScooter Cannonball 2014: Crazy and Rarin’ to Go! Next articleScooter Cannonball 2014: Honda Helix is Go!